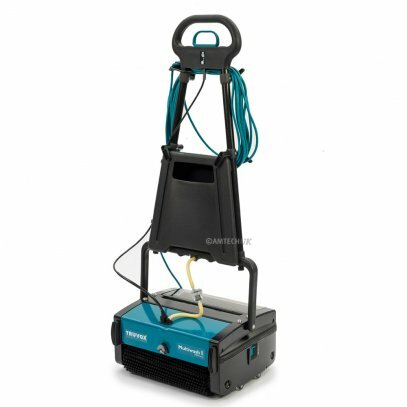 Amtech UK's compact and manoeuvrable battery & electric operated scrubber dryers are ideal for small to medium sized areas in restaurants, schools, leisure centres and healthcare premises. 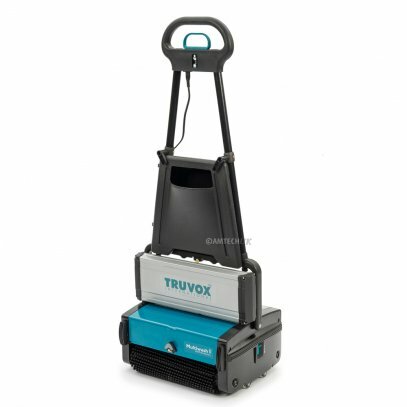 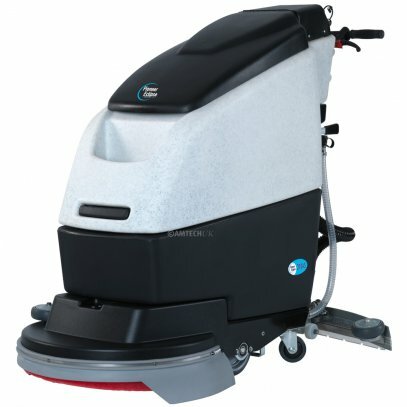 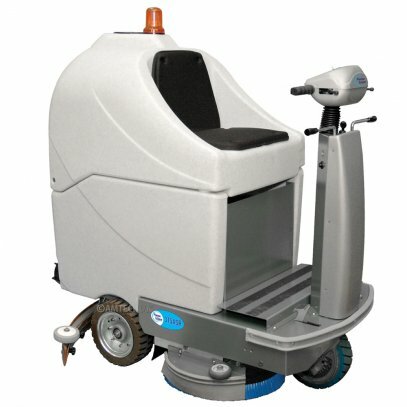 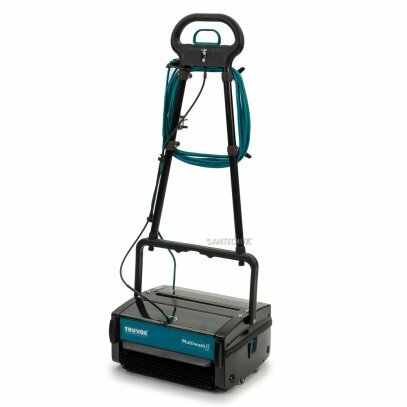 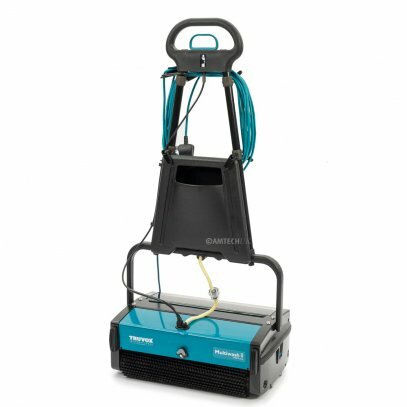 These compact scrubber/dryers are designed to clean any hard floor type with exceptional cleaning power - floors are left visibly cleaner. 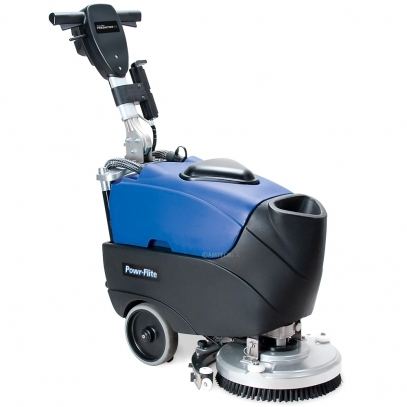 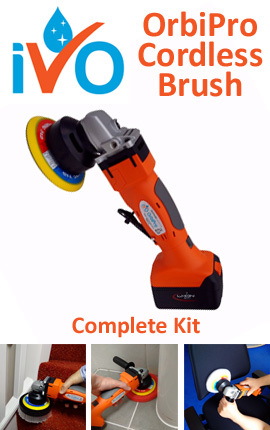 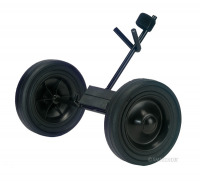 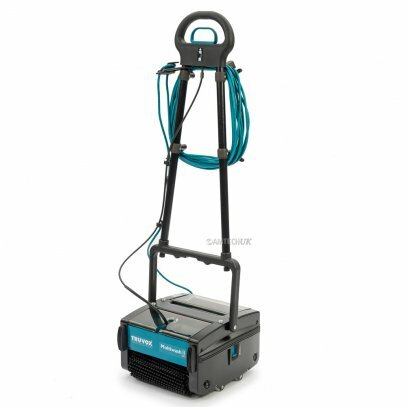 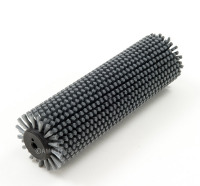 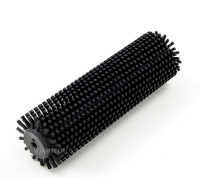 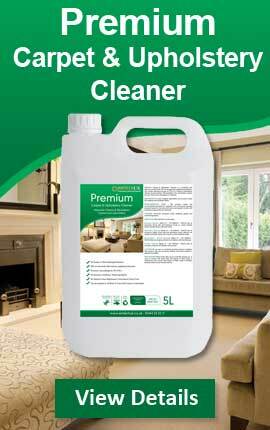 The Predator 14 & Multiwash will wash, mop, scrub and dry in a single pass on virtually every kind of floor.